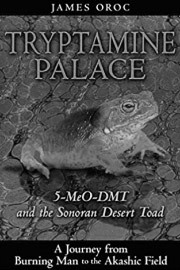 The 5-MeO-DMT substance, produced by Bufo Alvarius, a toad living in the Sonora desert in Mexico, presents fast path towards the experience of unity and absolute identification with Universal consciousness. This psychoactive substance is ususally not included in the official lists of addiction producing substances, i.e. ingestion of this substance is completely legal in many countries worldwide. 5-MeO-DMT as well as DMT or other psychedelics does not cause addiction. 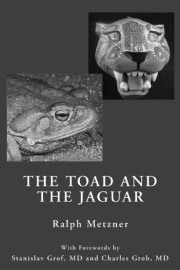 The Bufo Alvarius toads are only captured in order to obtain the substance which is extracted from their glands. The toads are then set free back into nature. 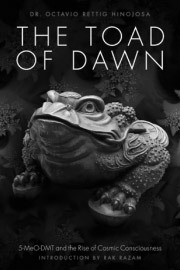 The Bufo Alvarius experience differs from synthetic drugs as the toad is a biological reactor that went through millions years of evolution along with humankind. There is not only 5-MeO-DMT but also bufotenin and other compounds in the Bufo Alvarius venom. That’s why the experience is non-psychotic, accurate and precise. After ingestion by inhalation, the experience goes on for approximately 15 minutes (in earthly time), no specific preparation is necessary. The after-glow takes another 30 minutes during which the experience is processed. After an hour, a person can behave completely normally. 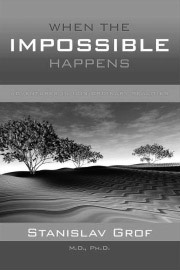 Participants usually evaluate their experiences as the most powerful spiritual experiences ever possible. Thank to their speed and availability, they are very well designed for the needs of today. Although the experience is very short, the more intense it gets. 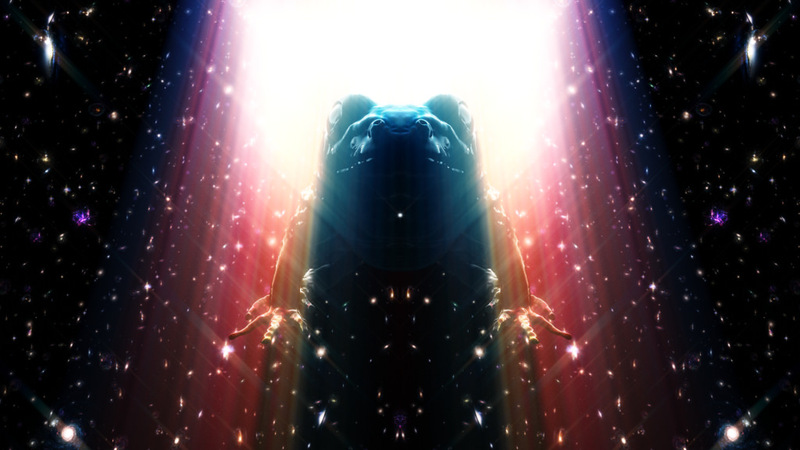 The experience takes place beyond the sensory perception and it could be said that it aims directly at the state called Dharmakaya, primordial clear light, by the Tibetan Book of the Dead. Within seconds, personal identity and individual self [*] are disassembled and the consciousness identifies with the Universal consciousness beyond time and space. This state is highly healing, balancing and integrating on the physical level. It is recommended to stand and touch the Earth with one’s feet. At the mental level, “new identity“ is put together again and in a better way upon return to conventional reality, many ideas, insights and topics start to surface after long waiting to be processed. Next 14 days is usually described as a period during which life changes surprisingly and a person is exposed to many dynamic processes, unexpected events and synchronicities. [*] Please note the etymological origin of the word in-divi-dual-ity, i.e. actually meaning „in dual division“.